According to the latest rankings released by the World Economic Forum, the UAE leads the MENA region in terms of infrastructure quality. Ranking 4th globally overall, its transport infrastructure is ranked the best in the world. 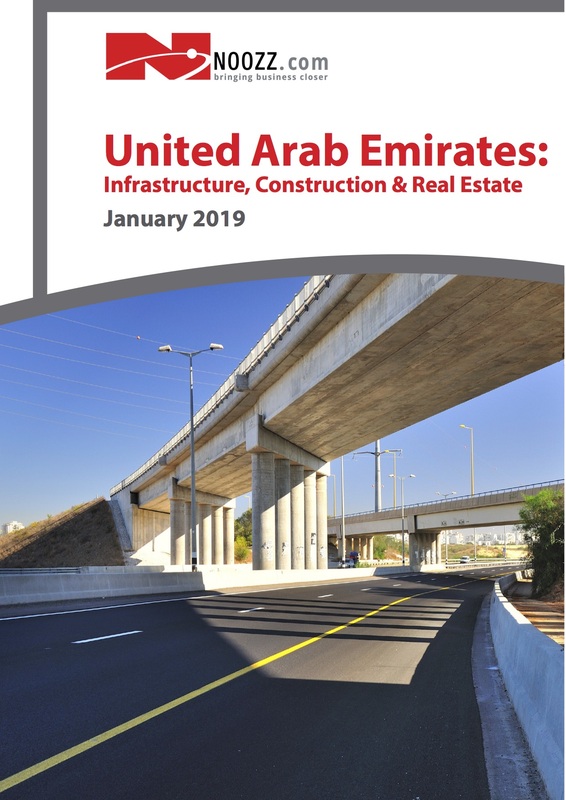 The UAE has a highly developed telecommunications infrastructure, a network of roads and bridges that is constantly being expanded and upgraded, some of the region’s busiest airports, and extensive water and energy systems. The country’s sewage infrastructure, while still relatively primitive, is being developed to put cities and towns on central sewage systems. Having experienced an impressive boom in the early 2000s, the UAE’s real estate industry is well developed when compared to its regional neighbours, despite a late start. The credit crisis that hit Dubai’s nancial sector beginning in 2008 damaged growth in the sector, forced real estate prices down and deterred both buyers and developers from investing their money in the market. Nevertheless, thanks to high levels of wealth and the impressive econom- ic diversi cation the traditionally oil-reliant UAE has achieved, the industry has continued to grow quantitatively, albeit at a slower and more cautious pace, with investments boosting retail, hospitality and commercial real estate developments.